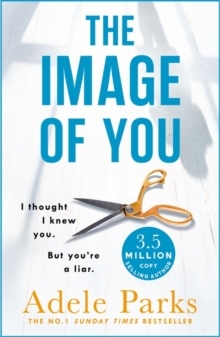 The Image of You is the utterly gripping new novel from Adele Parks, author of the No. 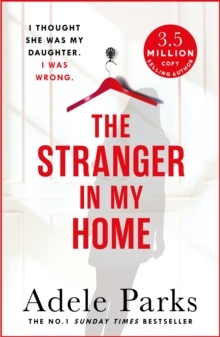 1 bestselling ebook, The Stranger In My Home. 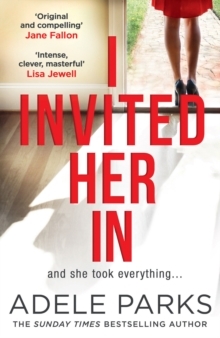 This story of families, love, deception and secrets is perfect for fans of TV's Doctor Foster, Liar, The Replacement, Liane Moriarty's Big Little Lies and Shari Lapena. 'Brilliant storyline, great characters, very clever, loved it!' B A Paris'Addictive and perceptive' Lucy Atkins'A compelling and gripping story of secrets and lies' Daily ExpressCan you ever trust someone you meet online?Anna and Zoe are twins. Identical in appearance, utterly different in personality, they share a bond so close that nothing - or no one - can rip them apart. Until Anna meets charismatic Nick. Anna is trusting, romantic and hopeful; she thinks Nick is perfect. Zoe is daring, dangerous and extreme; she thinks Nick is a liar. Zoe has seen Anna betrayed by men before. She'll stop at nothing to discover if Nick is as good as he seems. Lies may hurt. But honesty can kill.